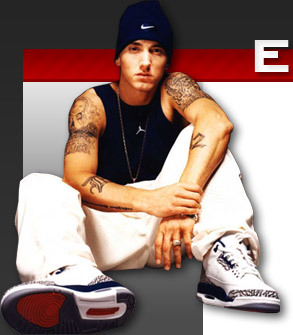 We have searched the web for the best Eminem movies and Eminem video's. Check out all the video's below. We have found many Eminem video clips ! Very cool Eminem Battle movie. Nice freestyle ! The video for "Guilty Conscience" has a nonstop backbeat with a chorus, unlike the album version, and a different narrator. The version that aired on MTV also eliminated the murder at the end and converted it into an escalating argument between Eminem and Dre with no resolution.